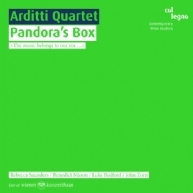 At the 2013 edition of our partner festival WIEN MODERN the Arditti Quartet performed two concert evenings, and from the live recordings we have selected four pieces. Each of the compositions by Rebecca Saunders, Benedict Mason, Luke Bedford and John Zorn is a little masterpiece in its own right. 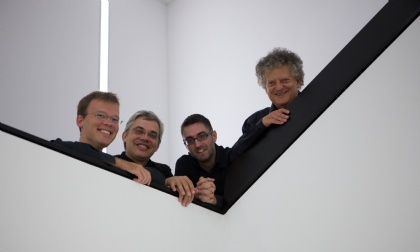 The Arditti Quartet has not only helped to shape our perception of contemporary music over the past forty years but, thanks to their accumulated experience, these four musicians also exemplify the future of this fascinating musical universe. Sarah Maria Sun is part of the wonderful﻿ Neue Vocalsolisten Stuttgart﻿.